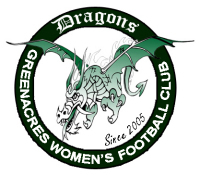 Greenacres Football Club Dragon Quest! Reminder: Registration Forms and Fees Due Now! Supper Night - Now Last Thursday of the Month! Committee Announces Game Day Personnel!